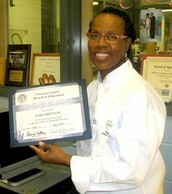 What is a cooking school instructor's postition? Applicants for culinary arts teaching position must have a willingness and ability to teach high school students the skills of culinary curriculum. Have experience in catering for large groups and be able to work extended hours beyond the regular school day when needed. 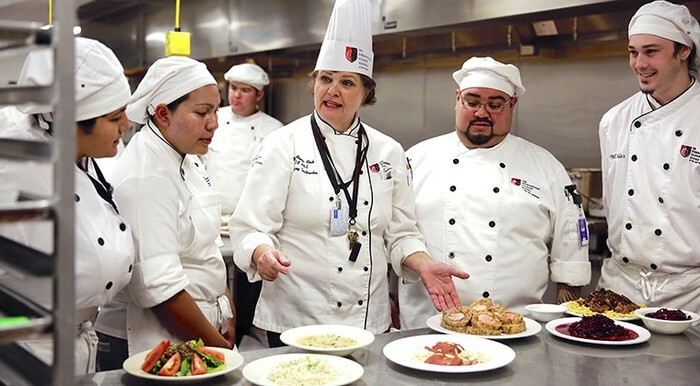 To be an instructor you will need to have gotten a bachelor's or an associate degree, have 3-5 years of professional culinary experience, and also a teaching license. Teach low-income participants the basics of food and kitchen safety, food preparation, and making healthy choices and substitutions when cooking, according to the highlighted objectives of each lesson. Curriculum is provided by Cooking Matters. Choose recipes that demonstrate key nutrition, food budgeting, and food preparation lessons each week. 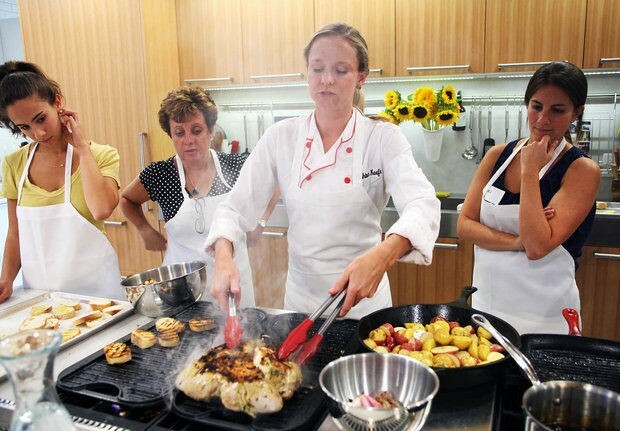 Recipes are provided by Cooking Matters, or chefs can supply their own, provided they adhere to Cooking Matters’s criteria (healthy and low-cost). Supervise participants in the kitchen, encouraging proper technique and gently correcting as needed. The best part of this job would have to be that you can inspire other students who enjoy and have the same interests as you. The fact that you are the one teaching them is en lighting because you went through the same thing as them. The challenges of the career would have to be that you have to go through all of that hard work and learning to get certificates so you can become a instructor.